Don't Throw Those Rugs Away! That's right...don't throw those rugs away! 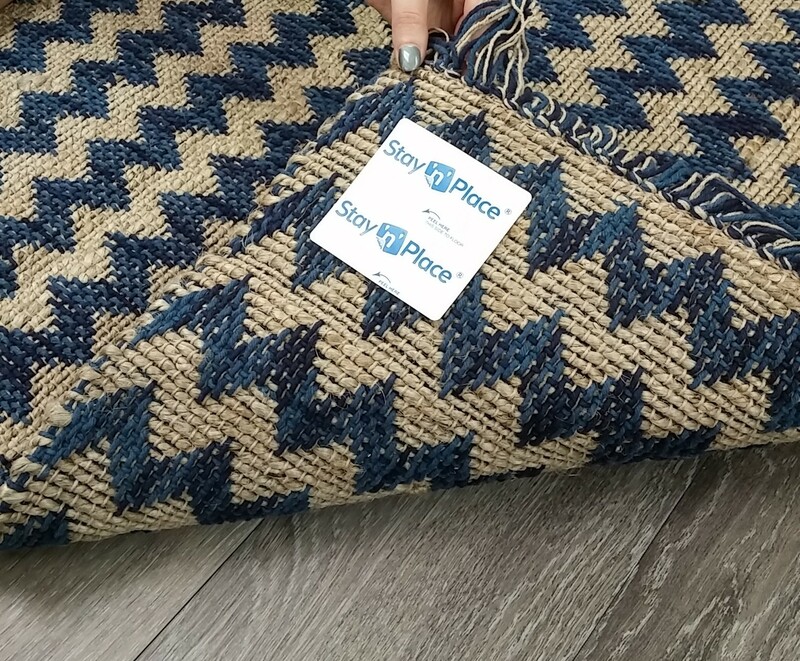 For over 30 years, we have manufactured and sold Rug Gripper to people who just need a simple fix to an age-old problem - rugs and mats that slip all over the floor. 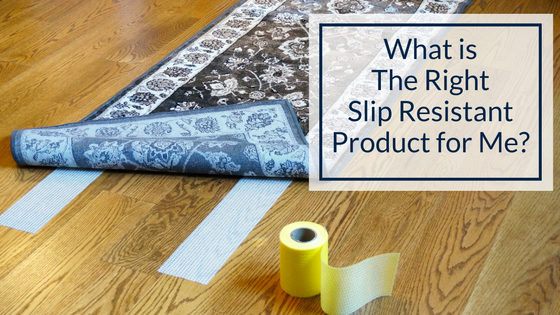 Even though Rug Gripper is simple to use, we find that certain questions come up frequently about how to use the product. In response to our common consumer questions, we decided to put together a short and simple video that demonstrates how to use Rug Gripper so that you can use it with the rugs and mats in your homes. Before getting started with the video or written steps, here’s a brief overview of the Rug Gripper product.